While prepping for a major home renovation, Luana Guglielmi required a practical system that would provide storage and allow her to rid waste at her own pace. An ambitious do-it-yourselfer and advocate of green living, Luana found U-Box-It to be aligned economically and ethically to her project and needs. “I could not believe how simple it was. It’s really intuitive … the set-up was just really quick and easy,” she says. Not only was Luana drawn to the fact that the box is made from 100 per cent recyclable materials, she especially liked the segregation process that is used to further reduce the carbon footprint once junk is picked up. “They came, they picked it up, and they disposed of it. I loved the ease of it. I loved the service part of it, and I loved the sustainability part of it. For me, it was just the perfect mix,” she says. 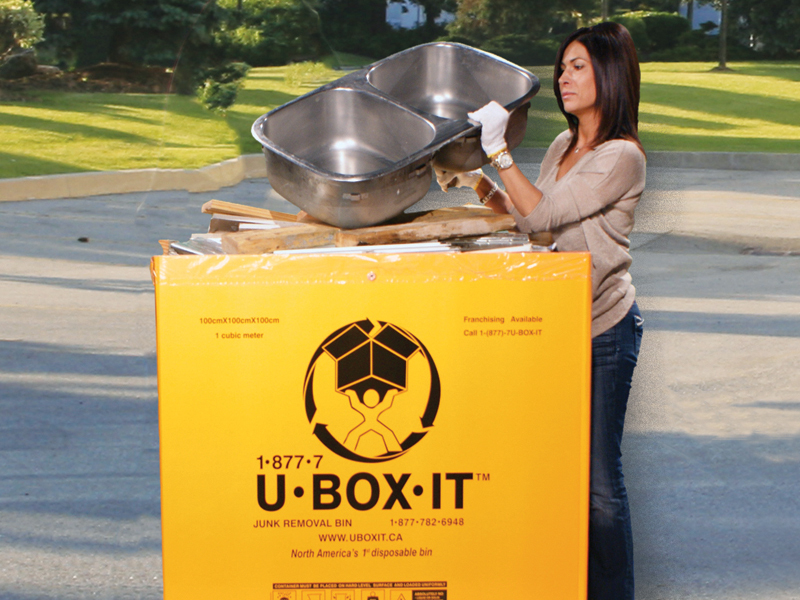 Whether renovating, moving or simply storing seasonal sports equipment, commercial and residential clients across the GTA depend on the enhanced customer service of the U-Box-It team. “It’s not so much about the product as it is the service. There’s no time restrictions, no rental charges. 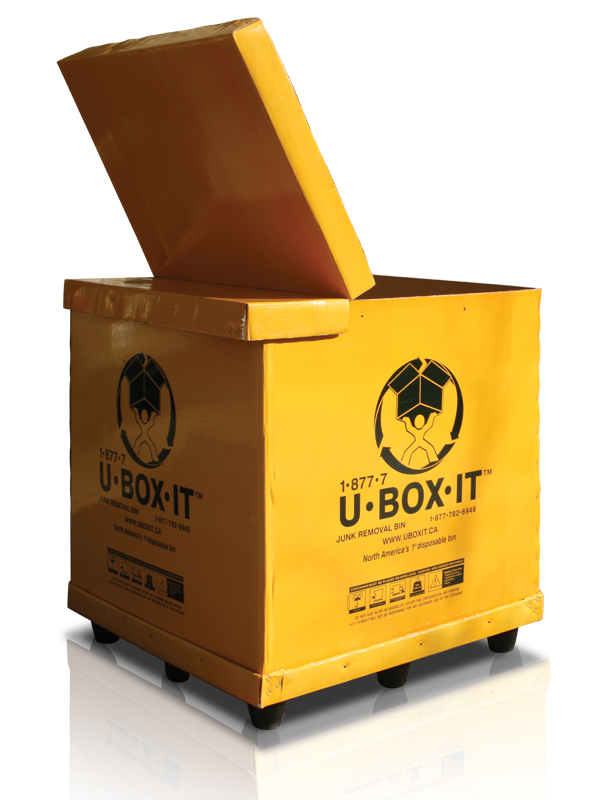 They simply have the box delivered when they want it delivered and removed when they want it removed,” says Domenic Augurusa, U-Box-It’s marketing and sales director. 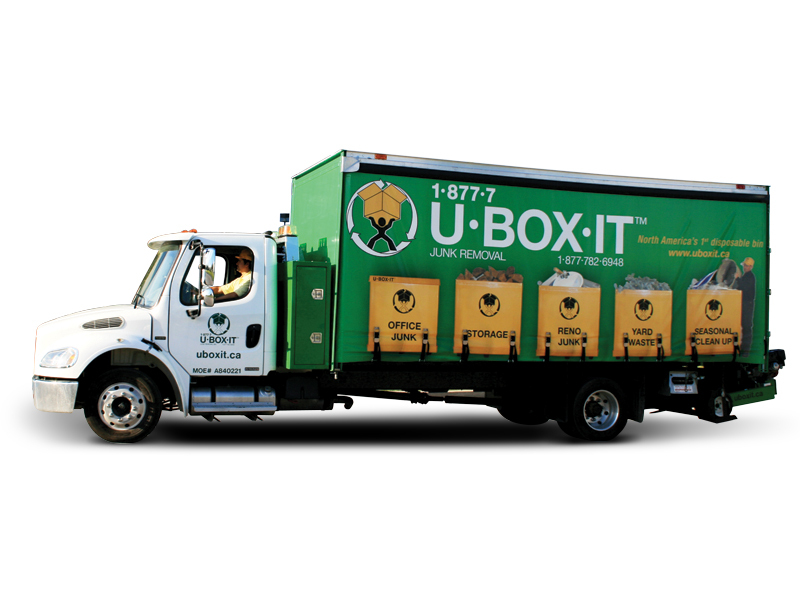 Since its inception in 2005, the U-Box-It brand has received praise from across North America, winning bronze at the 2008 International Design Excellence Awards in Washington, D.C. and featured in Bloomberg Businessweek.